In the Steam version of the game the CSA does not consume replacement chits. I've only tested this in the April '61 grand campaign. Really not much more to say, its been an issue for near two months. 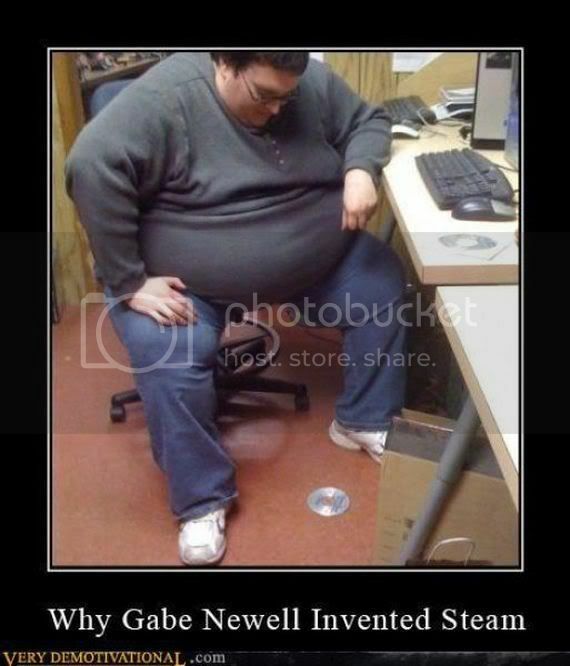 I know a lot of people use it but I cannot stand Steam. I hear ya. I used to hate Steam, now its a convenience I couldn't live without. I've used a non-Steam version for years, but a few months ago there was bundled sale on ageod stuff, cheap enough to buy a few copies for friends who haven't caught the ageod addiction yet. Since then I've been keeping an eye on the CW2 community in Steam, they are mostly all new blood to the genre and its a shame to see them stuck with this bug for so long. Somewhere else it has been reported that replacements are being doled out, even if the player has no replacement chits. I don't remember there being a mention of it being with the stand-alone or steam installation, and I don't think there should be any difference in the engine anyway. Cardinal Ape wrote: I hear ya. I used to hate Steam, now its a convenience I couldn't live without. And what about the Ageod version of CW2, is the same issue presents? I think it has similar bug in EAW 1.31 steam version. But I still use Altaris beta patch 1.4, didn't get effected in a pbem game. Sorry, I missed that. I only briefly confirmed another users report, didn't fully investigate 'till now. Using my ageod version, updated with the most recent patch, I can't find any evidence of chits being consumed by either faction. Same as the Steam version. I have an ageod CW2 install, updated minus the most recent patch, and replacements work fine in that version. I intentionally did not apply the most recent patch because I thought it only contained graphical updates akin to EAW. Some others may have skipped the newest patch too, hence no report until now. I've heard reported, that replacements are being granted for types of which the player doesn't have any replacement chits, but chits not being used up while replacements are being made, is new to me. Are you sure you're seeing that behavior? I can confirm this bug, and that it has been there since the upgrade. And actually, it doesn't quite affect all replacements - replacements for naval elements still somehow work properly. Yup. Just did another brief test. This time in the Battle for Shiloh scenario. The Union force in Henry, TN, has 5 elements of cavalry missing and one light infantry. The Union has one cavalry chit and zero light infantry replacement chits in stock. Running the first turn a few times gives the same result: All five missing cavalry elements are replaced. So is the light infantry. The Union still has their cavalry replacement chit in stock. Perhaps someone else with only the latest ageod version should give it a check. I think my results can be trusted... but I don't have the average user setup; I have both the ageod version and the Steam version installed on the same computer. In the off chance that there is some cross contamination messing up my results, I doubt it, but still worth a check. Hi CA, if you post a save from the situation you mentioned, I'll test it out. Here you are, sir. Shiloh Test. Off topic: In the logs you can also see the issue reported about ships moving from Bowling Green to Clarksville and vice versa. P.S. That picture still cracks me up. What a struggle.. Yes, can confirm this bug in CW2 steam version, which makes it unplayable IMO. Same thing happened with EAW. This is really sad. AGEOD puts out products with such promise, but falters in quality control. We will put out a beta patch.